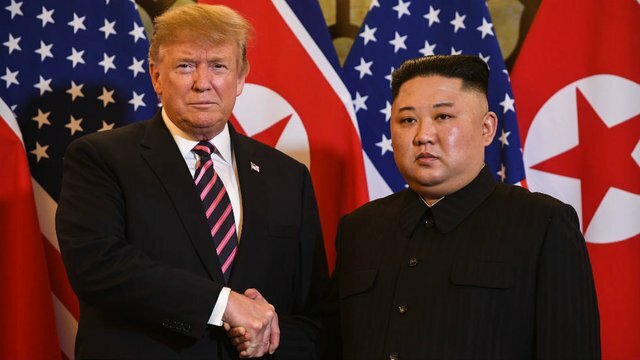 Until the United States and North Korea can agree on what the word "denuclearization" means, it will be hard to come to a peace agreement. Using commercial satellite imagery, @BeyondCSISKorea has carefully documented North Korea's nuclear developments since the Trump-Kim summit in Hanoi. Sinuiju, North Korea's 6th largest city, is situated on the northwestern tip of the Korean peninsula. A @BeyondCSISKorea micro-survey examines market growth in several North Korean cities. So is Giuliani now saying it would be fine for Trump opponent to get stolen damaging information on Trump from Russia, North Korea, China or other foreign adversary? Be careful what you wish for, as there’s surely a lot out there. 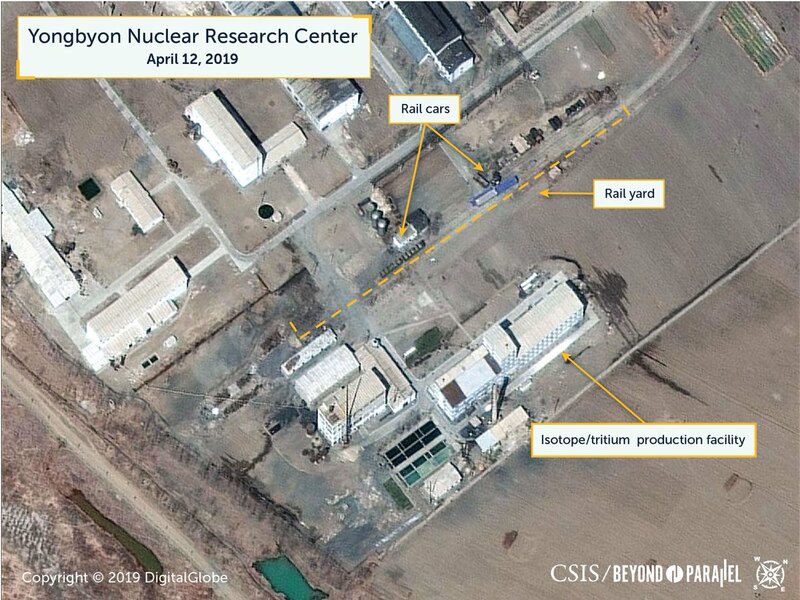 As North Korea becomes increasingly unresponsive to working-level denuclearization talks post-Hanoi, activity indicating the movement of radioactive material at North Korea's main nuclear facility revealed by @BeyondCSISKorea.